Expedia can help you save loads with Canberra travel packages. With all that extra cash in the bank, you might even like to book a few extra nights. Smart vacationers who grab a package deal on Expedia can save as much as $200*. 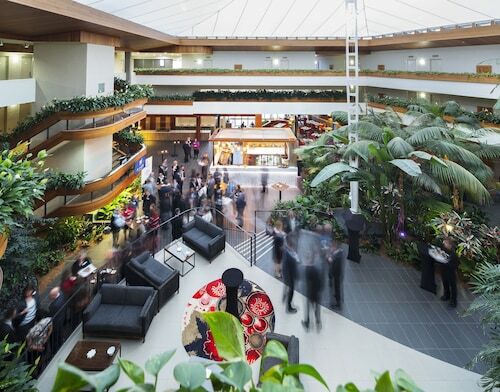 Our exhaustive database lists more than 400 partner airlines and 321 000 worldwide properties. With such a fantastic range to choose from, you can't go wrong! If you have to postpone your travel itinerary, we'll honour your cancellation request on nearly all reservations with no added fees. There are loads of amazing things you can do when you're somewhere new. So why not get your trip to Canberra off to a flying start by taking a look at some of our top tips? After all – out there starts here! You're going to find yourself surrounded by noteworthy things to do and see, such as the Australian War Memorial and the National Gallery of Australia. If you're longing to get the most out of your city stay, also plan an outing to the National Museum of Australia and the National Zoo and Aquarium. If these walls could talk! Just imagine the countless deals and passionate arguments that have gone on at Old Parliament House. Catch a tour and get a closer look at this significant building. There's a wonderful range of things to keep you busy in this destination. Stop and admire the different types of shrubs, herbs, ferns and trees at Australian National Botanic Gardens. If you feel confident, try pronouncing their tricky scientific names! Still got time on your hands? Do you have an inquisitive mind? Questacon is an all-ages day out that will help you understand some of the human race's most remarkable scientific breakthroughs. A getaway is a fantastic time to slow down and unwind. It's also the perfect time to throw yourself into new experiences! For even more options, head to our Canberra things to do page. 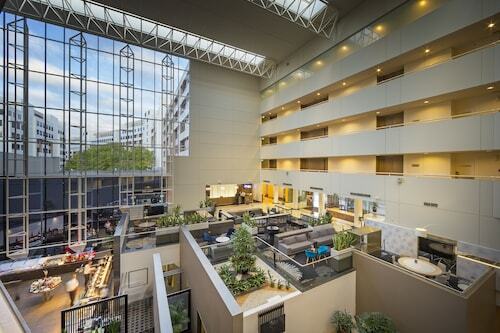 With no less than 92 Canberra accommodations to choose from, you're bound to find a place that takes your fancy in the national capital. If you're about cheap holidays or splashing cash, we'll look after you. 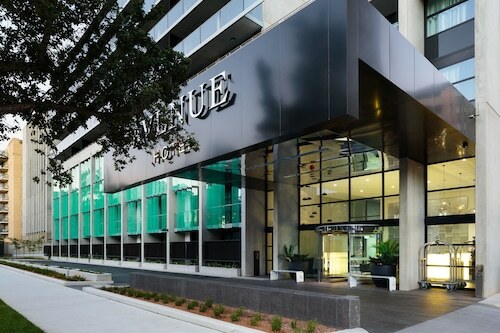 If you enjoy the finer things in life once in a while, why not splash some cash and indulge yourself at the Jamala Wildlife Lodge (999 Lady Denman Drive) or the Hyatt Hotel Canberra - a Park Hyatt (Commonwealth Avenue)? If you'd prefer to spend your precious dollars on things like exciting adventures and wild nights out, why not have a look at some of our more affordable options? The Canberra Carotel Motel (Corner of Aspinaqll & Zelling Streets) and the Dickson Central - Hostel (4/14 Woolley Street) are a couple of recommended ones. If you plan to fly in, it's likely that you'll be touching down at Canberra International Airport (CBR). After you've grabbed your suitcases from baggage claim and exited the terminal, the heart of Canberra will be 4 miles (6 km) away. See Canberra as its designer intended it to be seen, from the dramatic lookout point at the top of this picturesque mountain. Get outdoors on a tour through the vineyard or stay inside for cozy tasting session with an accompanying cheese platter at this charming boutique winery. See the fascinating history of Canberra laid out for you through engaging and interactive exhibits in this modern, family-friendly museum. 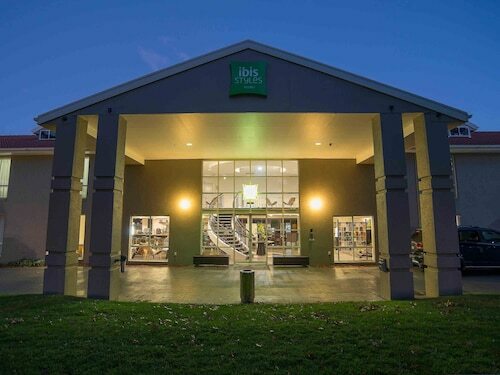 Situated in Narrabundah, this golf hotel is within 3 mi (5 km) of Manuka Shopping Centre, Manuka Oval, and Lake Burley Griffin. Kingston Shopping Centre is 1.9 mi (3 km) away. Kingston Canberra Station is 29 minutes by foot. 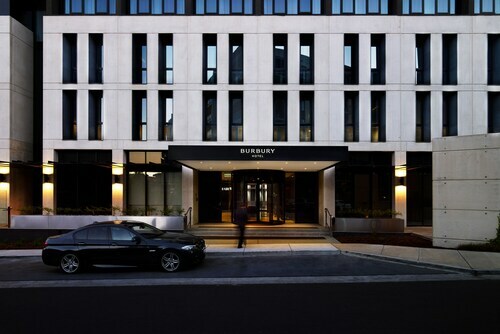 Located in Capital Hill, this luxury apartment building is within a 15-minute walk of Manuka Oval and Lake Burley Griffin. National Gallery of Australia and National Convention Centre are also within 3 mi (5 km). Kingston Canberra Station is 27 minutes by foot. 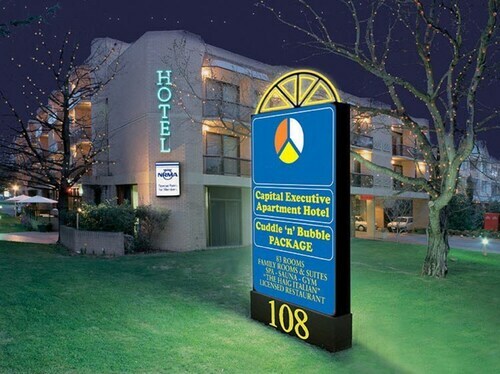 Located in Capital Hill, this motel is within a 15-minute walk of Manuka Shopping Centre and Manuka Oval. Lake Burley Griffin and National Gallery of Australia are also within 2 mi (3 km). Kingston Canberra Station is 30 minutes by foot. 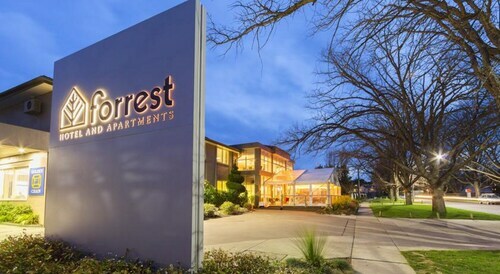 Looking for Flights, Hotels, Car Hire and Holiday Rentals in Canberra?